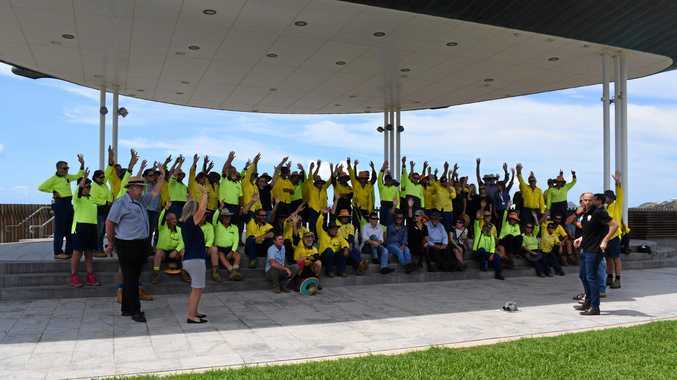 THE AMPITHEATRE on the Yeppoon Foreshore was a sea of yellow hi-vis as Livingstone Council workers gathered for an official meeting regarding their future job security. 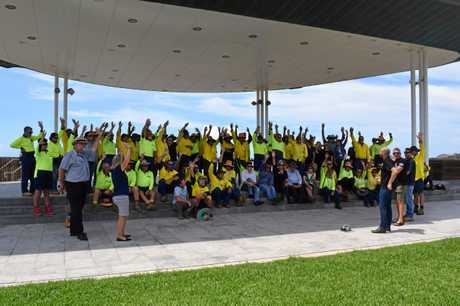 A meeting was held with the Unions on Wednesday morning with around 100 Livingstone Shire Council workers present. Councillors Jan Kelly, Pat Eastwood, Tom Wyatt, Adam Belot, Nigel Hutton and Glenda Mather were also present. In a media statement released by The Services Union, it is understood negotiations for a new certified agreement have reached an impasse, with Council seeking to reduce conditions for workers while also proposing wage increases below cost of living and far below acceptable community expectations. Organiser for The Services Union, Chris McJannett said Unions believe it was important for councillors hear directly from their employees. Throughout the meeting, the crowd was silent as they all attentively listened to the union representatives speak. "We invited each of the Councillors to attend this meeting and hear the concerns of Union members; after all these workers deliver all of the vital Council services for our community,” Mr McJannett said. "Council staff work hard to deliver front-line services to their community each and every day, and yet they have been forced to watch their wages continue to fall far behind the cost of living for the last four years. He said Council's executive had continued to receive salary increases and had their contracts extended in November last year while they were continuing to deny their workforce fair wage increases or secure jobs. 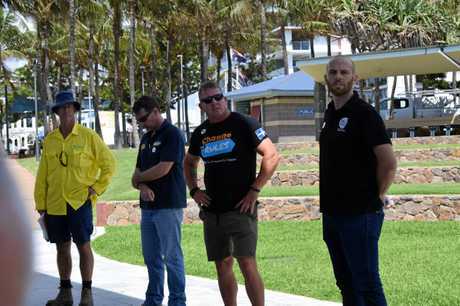 At the meeting, the Unions representatives said how the wage decrease affected Yeppoon and surrounding local businesses. "If workers have less money to spend, they will not be buying products and goods at the shops,” he said. As an acknowledgement that workers are doing it tough, Lure Living offered 10 per cent off all food and drinks for Council workers yesterday. Two Sisters Coffee Bar and Yogolicious Cafe were also acknowledged for their support. 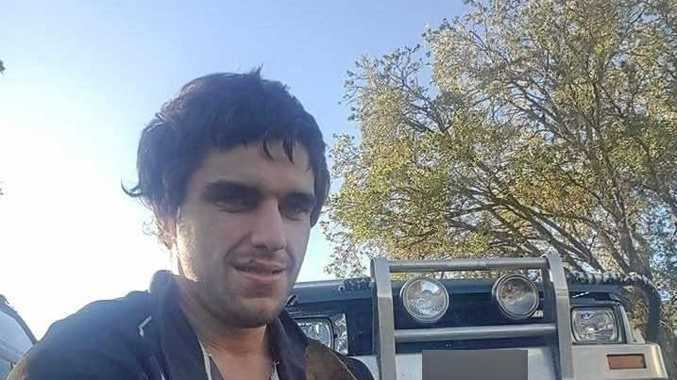 "If Council is at all interested in supporting and growing the local community, and the local ratepayer-base, they need to invest in their workforce,” Mr McJannett said. "Recent ABS and RBA data has shown that depressed wages have been directly linked to depressed economic activity. "If workers face uncertainty about their future they don't make big investments and they also don't spend as much at local businesses. "So why shouldn't the workers be looked after as well?” it was asked. The issue has been going on for over 12 months. "It's undermining.... it is the lowest morale now, the worst of any workplace I have ever worked in,” one person said. It was mentioned some staff had already left and moved on to other roles as they did not feel their job was safe. A meeting is scheduled for conciliation at the Queensland Industrial Relations Commission (QIRC) on Friday. The union representatives will take what was said at Wednesday's meeting and continue to negotiate for better workers rights and entitlements.